Completely natural sunflowers flowers that will never die are skillfully handcrafted by our Minnesota father-and-son woodworking team. 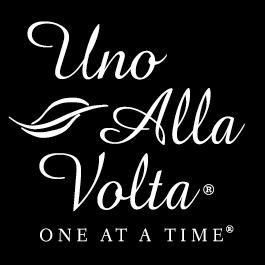 Exclusively for Uno Alla Volta, they carefully work the ash wood, coaxing out remarkably delicate floral forms that mimic nature. Oak, walnut and cherry wood vase. Limited edition of 240. 8 in. x 20 in.